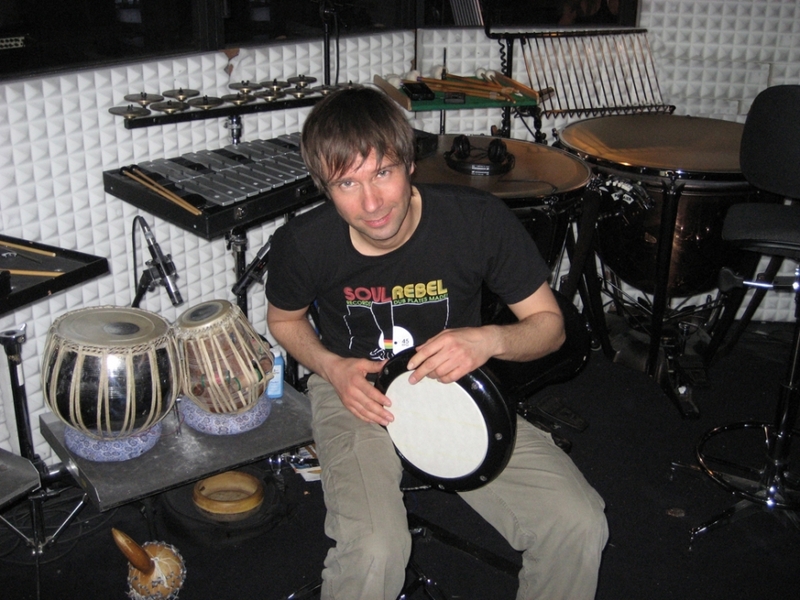 The Cologne-born and now Hamburg-based percussionist Martin Esser, came into contact with the genre "Musical" already at a very young age. Starting with the Germany’s most popular musical 'Starlight Express', he afterwards played the German premieres of 'Saturday Night Fever', 'Mamma Mia', Elton John’s 'Aida', the Queen musical 'We Will Rock You', Disney´s 'Tarzan' and 'Hairspray' - as well as numerous other shows and theatre productions. In this context, Martin had the honour of working together with legends such as Benny Andersson and Björn Ulvaeus from ABBA, Brian May and Roger Taylor from Queen, and Phil Collins, who wrote the music for 'Tarzan'. 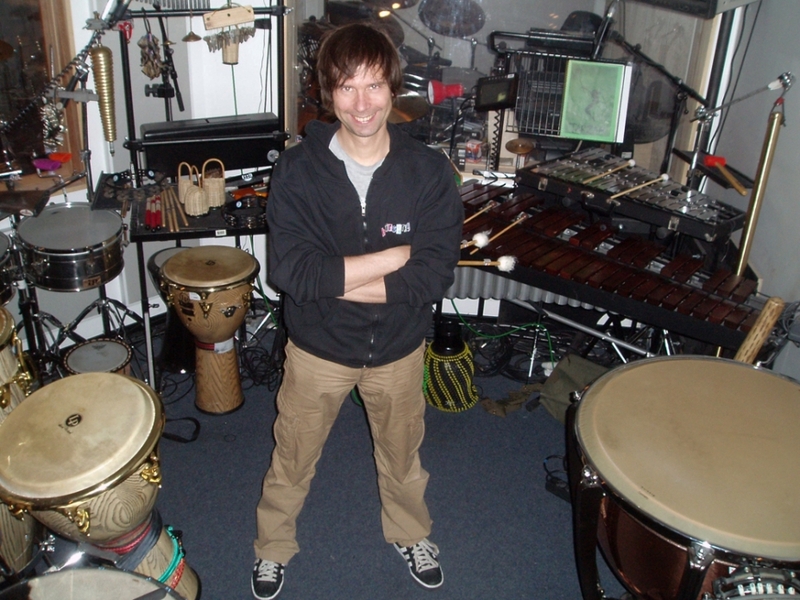 Currently besides being the Principal Percussionist for 'Hairspray' in Cologne and 'Tarzan' in Hamburg, he´s playing 'West Side Story' in one of Germany´s highest acclaimed open-air-theatres, the 'Freilichtbühne Tecklenburg', and touring with the rock-classic-orchestra 'Rockorchester Ruhrgebiet'. Furthermore he performed for such different acts as 'Ace of Base', No Angels singer 'Lucy Diakovska' or the Radio Big Band 'WDR Big Band', and recording the soundtrack of 'Hilde' - a movie about Germany’s legendary singer Hildegard Knef featuring movie star Heike Makatsch.